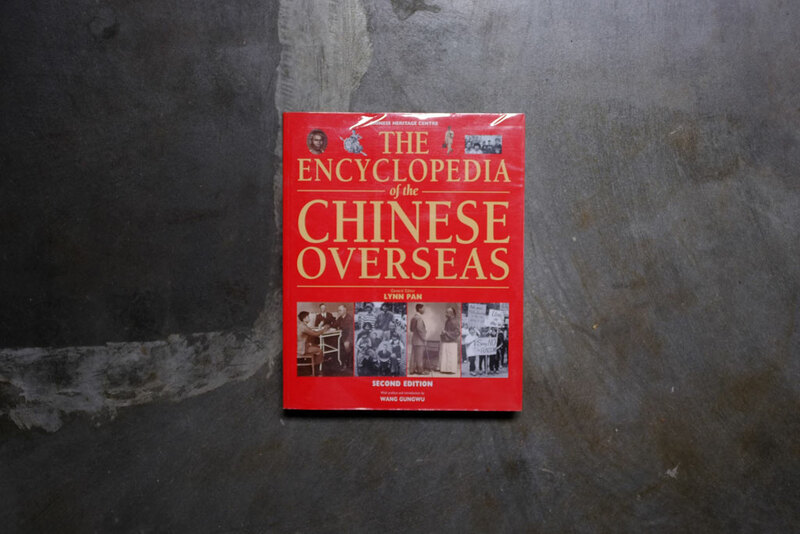 A study of the global Chinese diaspora, the Singapore-based Chinese Heritage Centre produced this encyclopedia featuring a historical account of the Chinese dispersion into different global pockets. A collective of over 50 scholars and experts on the subject, what we get is a detailed look into how the Chinese adapted to their new surroundings, the roles and the impact they made in their communities. 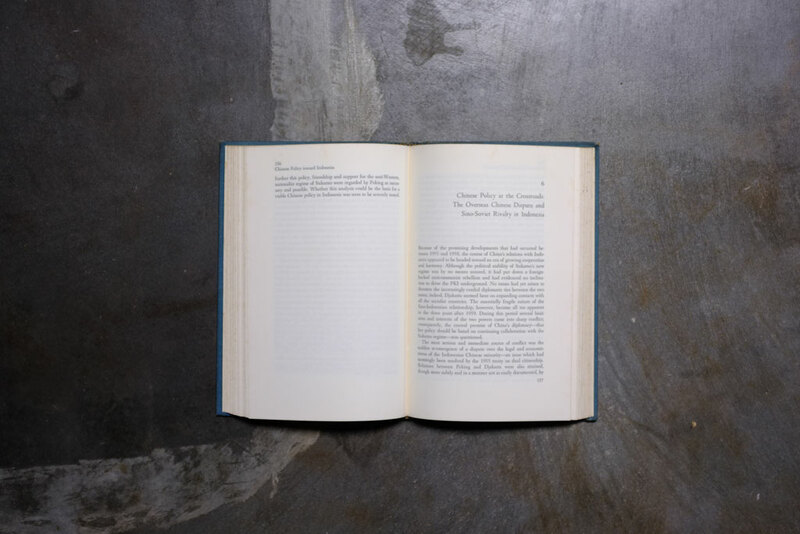 First published in 1976, this book speaks about the relationship between China and Indonesia during after independence until around the disbandment of the Indonesian Communist Party (PKI). This book analyzes the various political and economic gestures, emphasizing on China’s influence in Indonesia’s formative years. 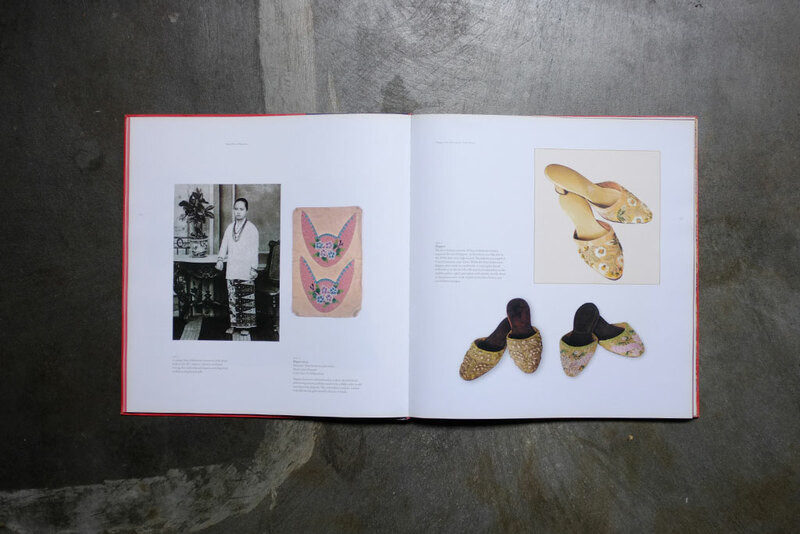 Where different cultures co-exist they will surely influence each other, and this book focuses on how Indonesian textiles has adapted Chinese traditions into its forms. 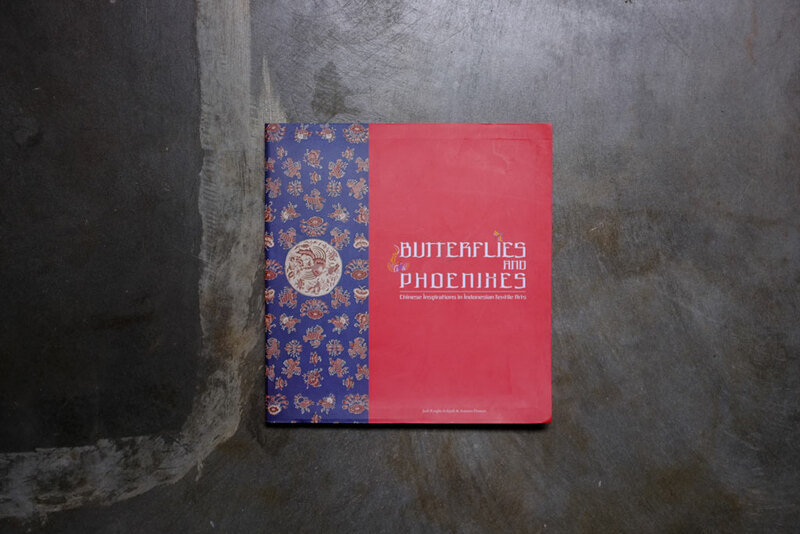 From symbolism such as the Phoenix found in Batik, to the functions of the cloth, it is a book that offers both a visual collection of Indonesian textiles and history. 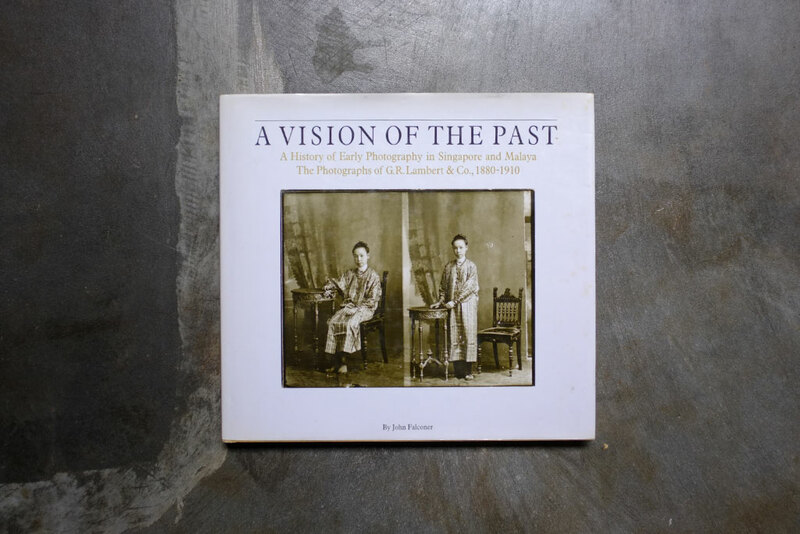 This collection of works by commercial photographers G.R. 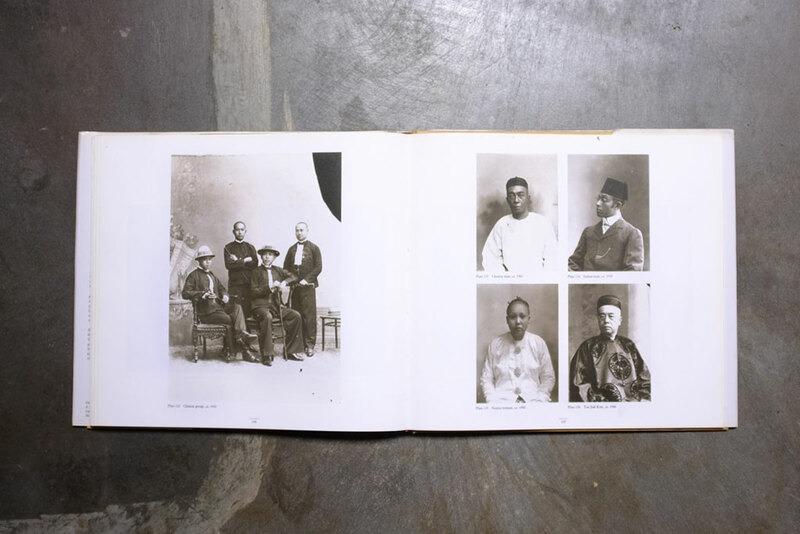 Lambert & Co isn’t actually a book about the straits Chinese, but during the period that the book documents (1880-1910) Singapore had the largest Chinese population in the British South East Asian colonies. 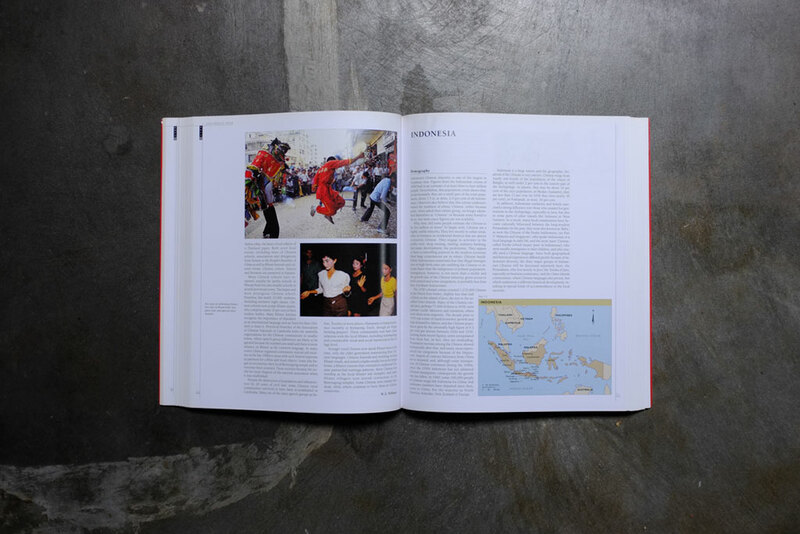 What you see is the depiction of what living conditions were at the time – from people, costumes, architecture, to events, in Singapore and a few surrounding areas including Sumatra and Borneo. 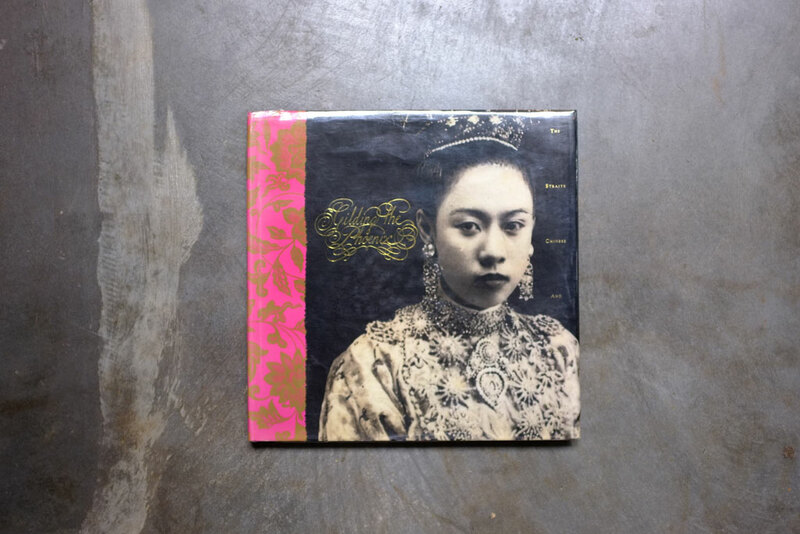 In Gilding the Phoenix, Edmon Chin gives us a view into the lives and traditions of the straits Chinese through Jewelry, which is used for both everyday and ceremonial use. 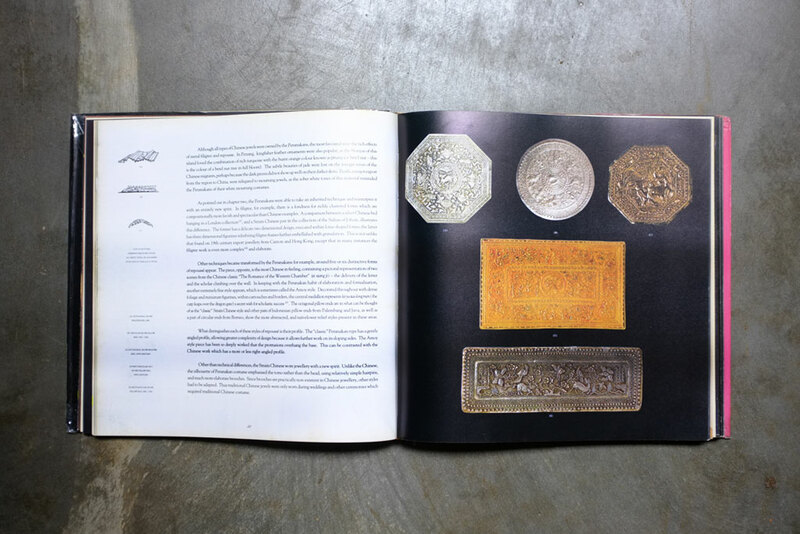 Looking through the book you will see an assortment of finely crafted and ornate commissioned-based work, accompanied by the context of which the jewelry is created. It is a reference point for Peranakan-style jewelry, it’s craftsmanship along with its social and cultural value. 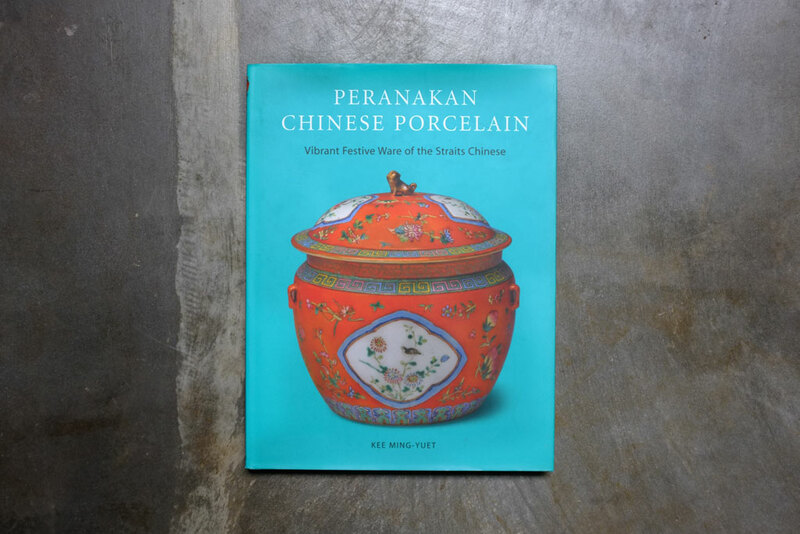 “Festive” is the appropriate word when describing Peranakan ware, or Nyonya Ware, as it is often known. Its signature of vibrant colors, ornate designs and motifs gives these porcelain wares a very distinguishable look. 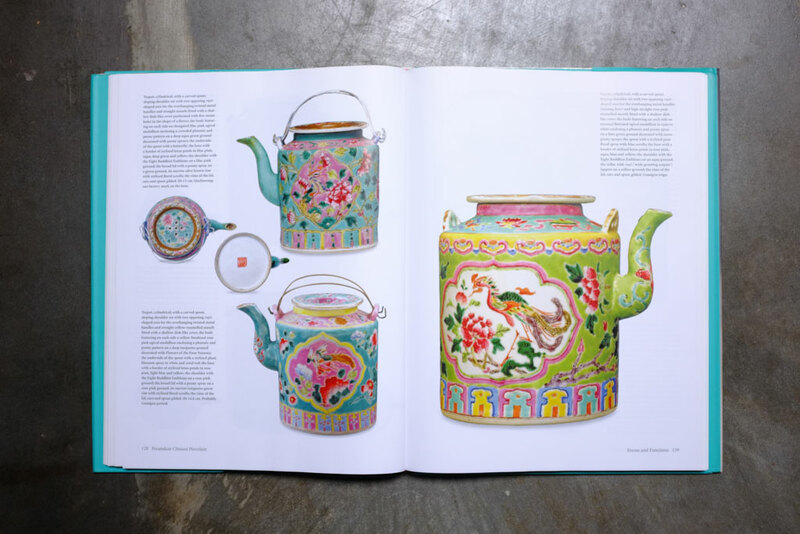 Its character very strong, and this book by Kee Ming-Yuet gives you the history and descriptions of various Nyonya Wares, accompanied by an assortment of detailed and colorful photographs. 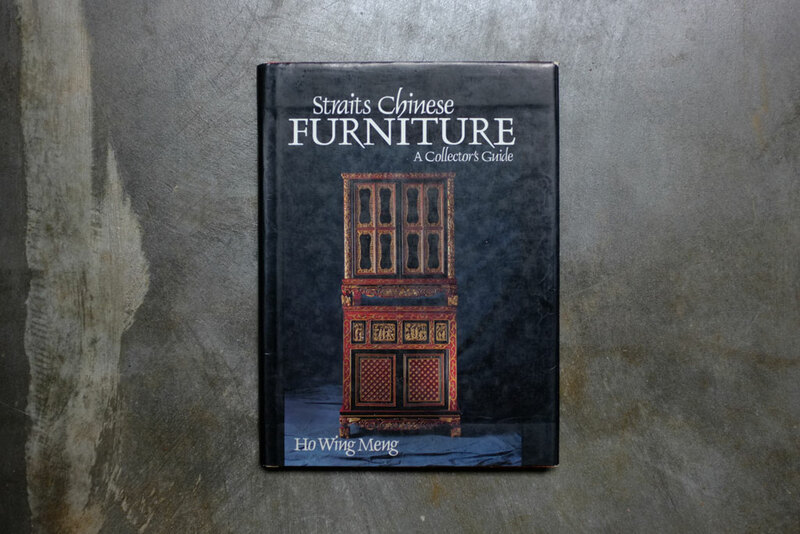 Ho Wing Meng’s book is a must for those who are interested in understanding the Straits Chinese furniture. 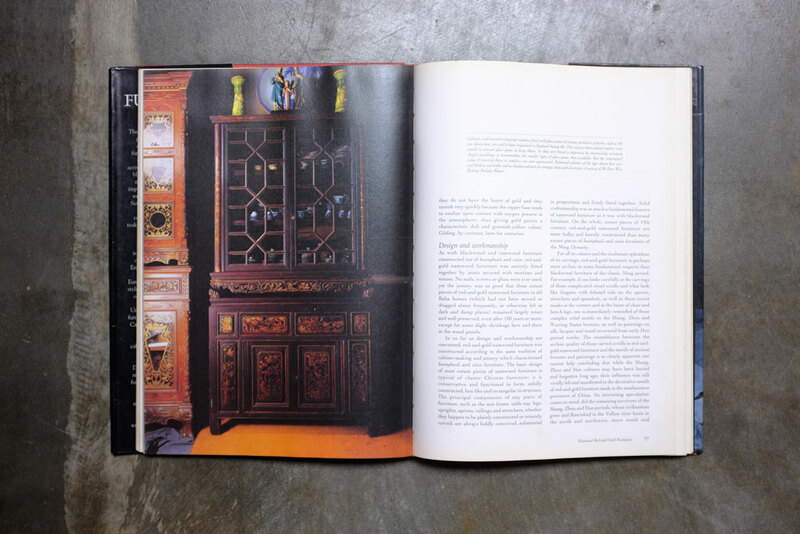 Starting from an introduction to the origins of the furniture to breaking down different generations of furniture based, The Straits Chinese Furniture is a source for those looking to learn about Peranakan furniture and a great reference book for collectors. 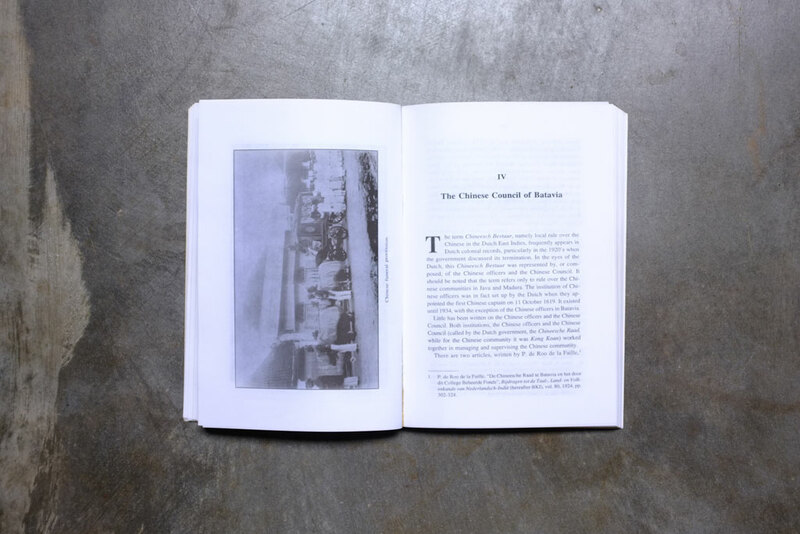 During the Dutch colonization of South East Asia, ethnic groups were divided and made to live in designated areas, with an unofficial position given to community leaders in charge of maintaining peace and the Dutch’s interest. Their title was Kapitan Cina. 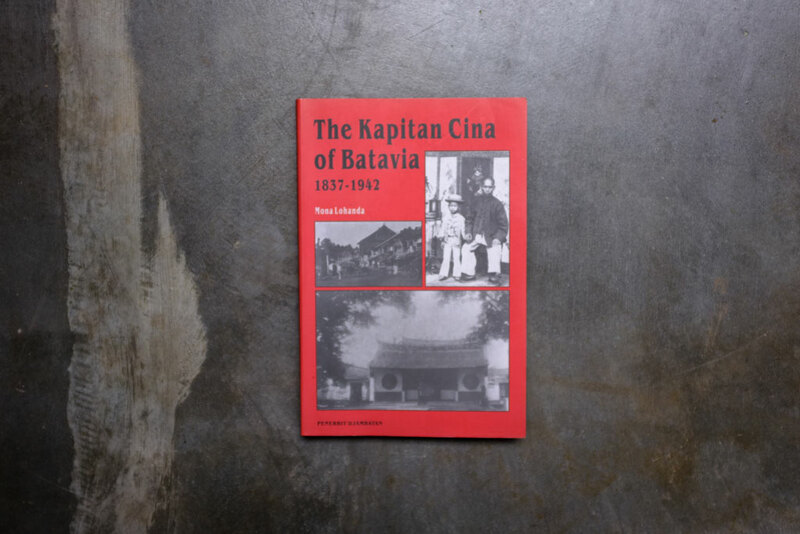 Mona Lohanda’s book provides a detailed description of Batavia’s (Jakarta) Kapitan Cina’s activities from 1837 to 1942, outlining the context of which they were active and their role in the events that occurred during those years. 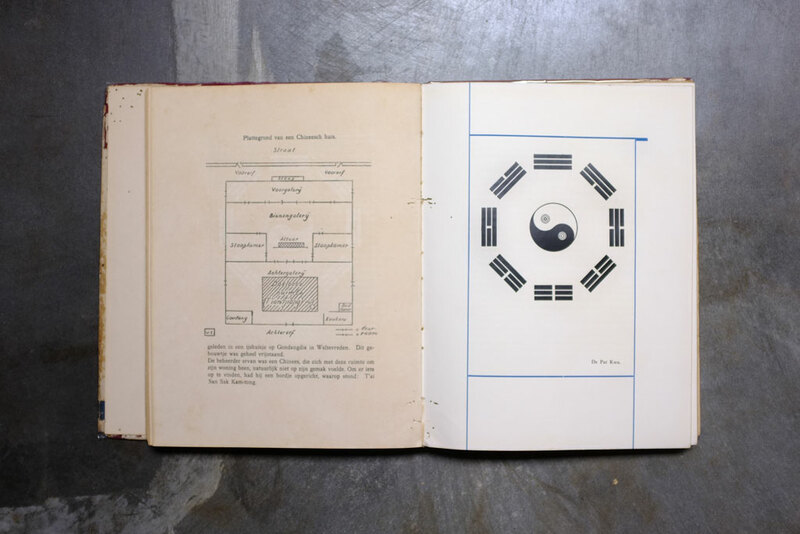 In En Om De Chineesche Kamp (In and around the Chinese Camp) Our only Dutch book on the list, we did not select this item because of its text (most of us do not understand Dutch). 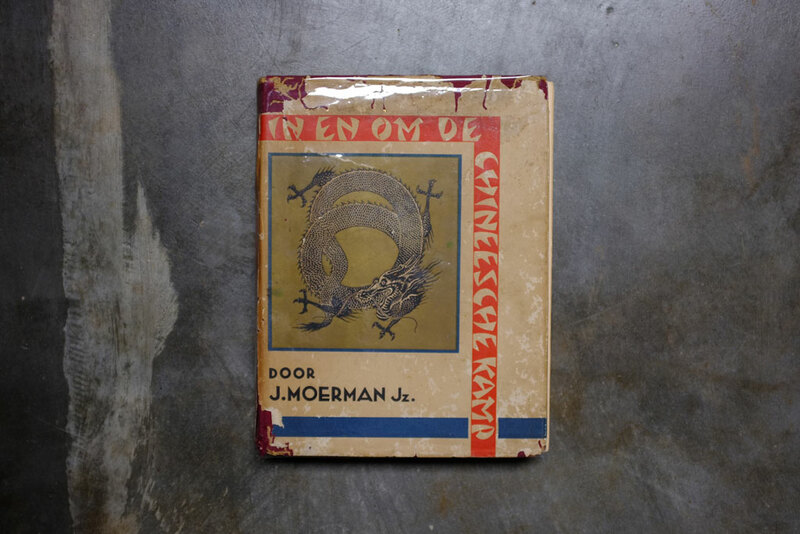 During the Dutch control the Chinese were put into camps and what you will find in Moerman’s book are detailed illustrations and photography that covers everything from architecture, furniture, instruments, to costumes. 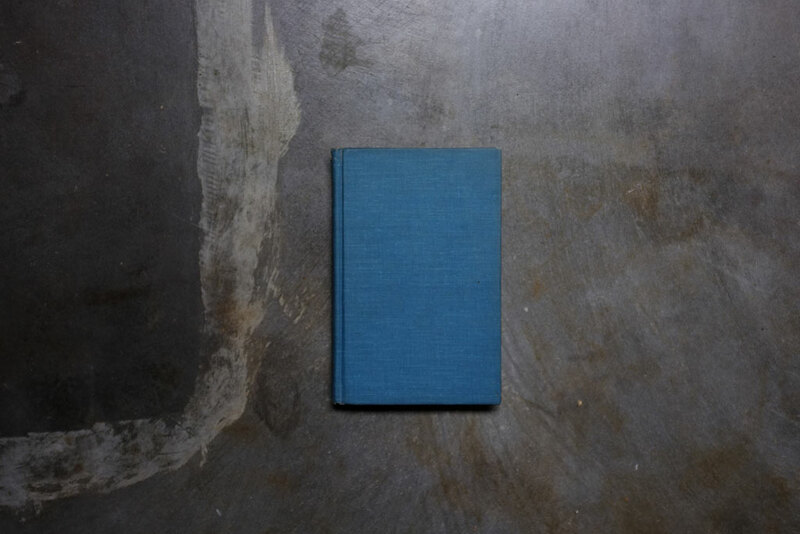 The book’s perspective covers the general spectrum of Chinese camp life and culture. 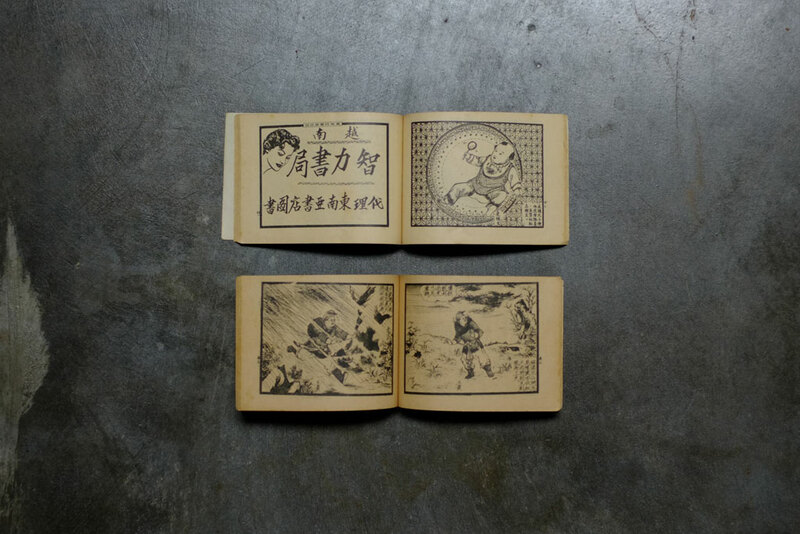 These mini vintage comic books are collectable pieces that offer readers illustrated folk tales such as White Snake Legend and Sun Wukong. What is particularly attractive are the covers of these books which features not only fantastic illustrations but also bright, pop colors and typography. 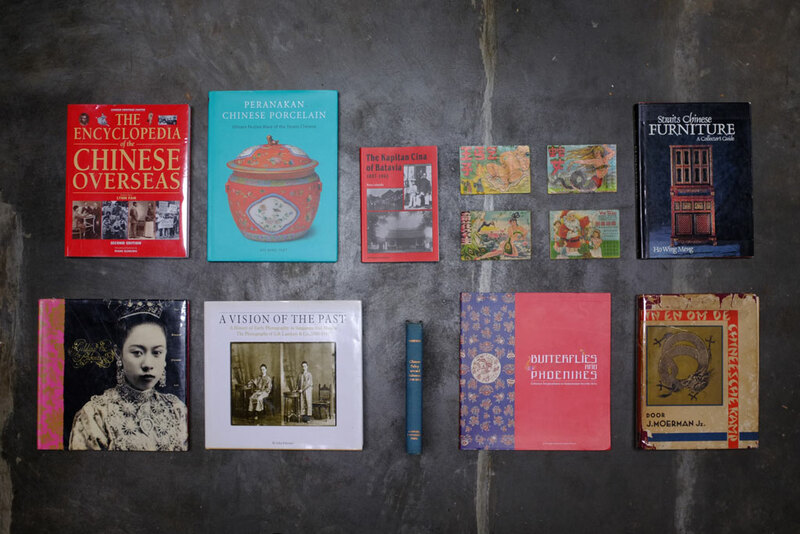 Look for them the next time you spend time in a flea market. They aren’t particularly difficult to find but aren’t an easy grab either.